I first saw Clarence October of 1980, during The River tour. My back was against the wall of Cobo Arena, Detroit, - I was in the very last seat. What seemed miles away, the Big Man in a white tuxedo atop two stories of speakers blaring out from what appeared to be an impossibly big golden saxophone, the sax solo to end all others was, dare I say, religious. If you've seen, you know. Hundreds of concerts later, I still remember that Michigan autumn night. The band started just after 8PM and rocked to just before 1AM. For the last set, which I believe was the 3rd or 4th encore, all the house lights remained on. It seemed everybody in the joint was up, dancing in the isles and sweating. That night, those few hours together, was about as human as you could get. Bruce's music is a good friend of DOTC, a good friend of mine. I've played him here many times. I will miss The Big Man. Tears were shed. "Clarence lived a wonderful life," states Springsteen. "He carried within him a love of people that made them love him. He created a wondrous and extended family. He loved the saxophone, loved our fans and gave everything he had every night he stepped on stage. He was my great friend, my partner, and with Clarence at my side, my band and I were able to tell a story far deeper than those simply contained in our music. His life, his memory, and his love will live on in that story and in our band." The Autumn of Managed Print Services: Out with the Old, In with the "new"
"I saw Managed Print Services Future and it's name is Bruce Springsteen." Thanks for posting this. 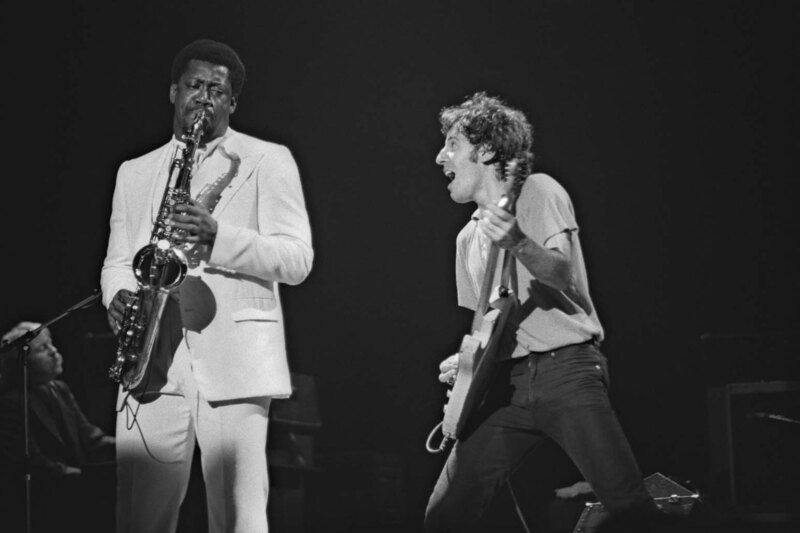 1000memories created a tribute site for Clarence today - http://1000memories.com/clarence-clemons - thought you'd appreciate it.